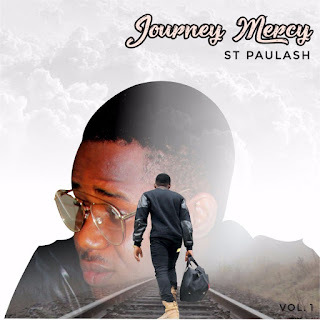 Paulinus Okafor (born 8th December) popularly and professionally known as st paulash , is a Nigerian computer science Graduate …AUCHI POLY , music recording artiste, singer, songwriter and performer with a unique genre of music he calls Afro POP / Highlife. St Paulash discovered his musical talent at a tender age; he started out singing in his church junior choir and wrote his first song at the age of 16. 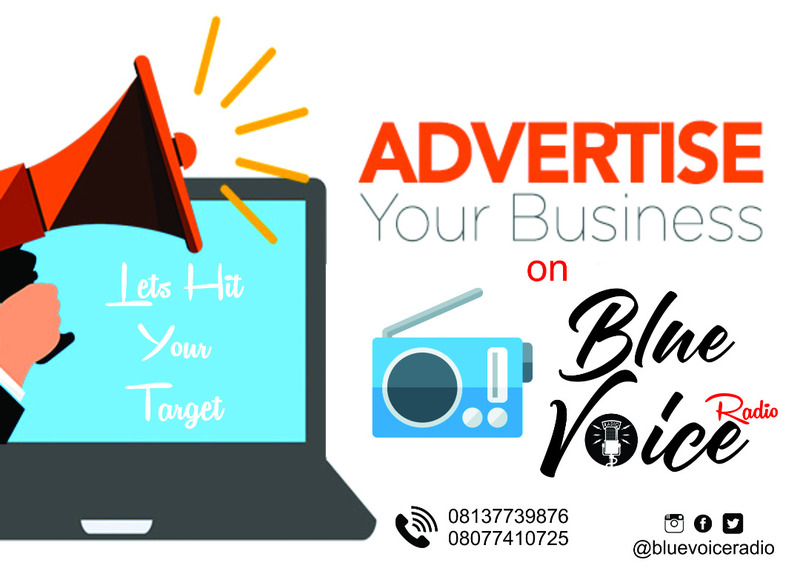 His first single Bang You enjoyed massive airplay from radio stations in the eastern part of Nigeria, it was termed the best cover ever by music lovers and critics. Quality, his follow up single took it’s listeners through a tale of romance with great melodies. After the release of two successful singles he dropped another banger in the second quarter of the year 2015 titled Rekpete and it became a massive hit.